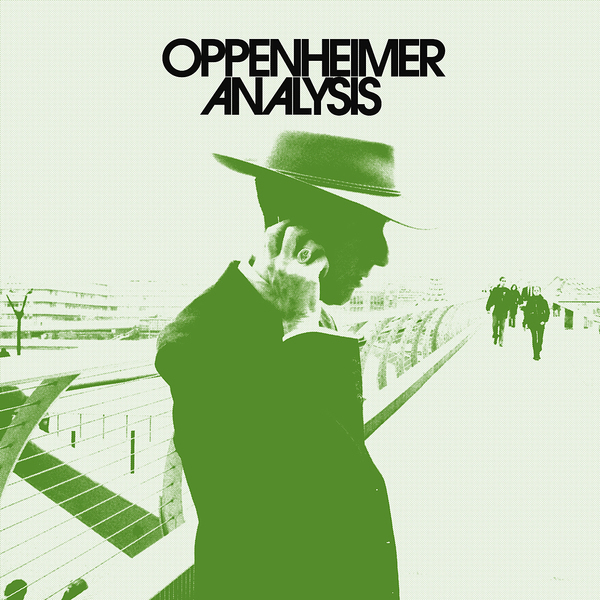 'New Mexico' is the debut album/"Best Of" from Oppenheimer Analysis, originally released back in 2005 on Veronica Vasicka's Minimal Wave label. The duo of Andy Oppenheimer and Martin Lloyd achieved moderate success back in the early '80s, supporting Bronski Beat at the 1984 Miners' Benefit at the Electric Ballroom, and Erasure at The Bell, among others, creating a body of work which has recently been been pored over in the Synth wave revival. Their brilliant 1982 track 'Devil's Dancers' was also issued on Clone records a few years back, and features here alongside 'Radiance' from the Stones Throw sponsored 'Minimal Wave Tapes Vol.1'. There's also three other tracks from their 1982 cassette 'New Mexico', including the keenly studied Human League styles of 'Cold War'. A total ace for fans of Soft Cell, Bronski Beat and Erasure!